More from Ora: Jesse Ventura: 52% of Americans Think Congress Should Kill Iran Nuclear Deal? Clearly They Love Being At War. 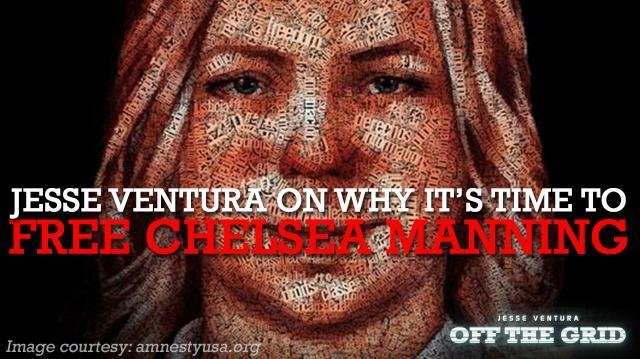 In this all-new Off the Grid, Jesse Ventura discusses why it’s time to release Chelsea Manning. The transgender whistleblower formerly in the army as Private Bradley Manning, received a 35-year prison sentence for releasing hundreds of thousands of documents to WikiLeaks in 2010. The documents revealed the human cost of war and provided the American public with knowledge about some of the government’s most despicable and secretive acts. Tune in to this all new segment of #WWJVD to find out how you can help set Chelsea Manning free. Do you agree? Is Chelsea Manning a hero for releasing information we have a right to know? 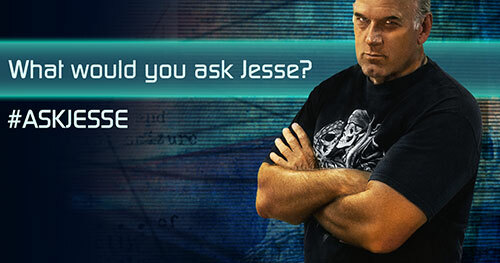 Send your comments to ora.tv/offthegrid/askjesse. Jesse Ventura, In His Own Words: Will You Stand With Me Against Big Media? Jesse Uncensored: We’re #1 In Cybercrime!